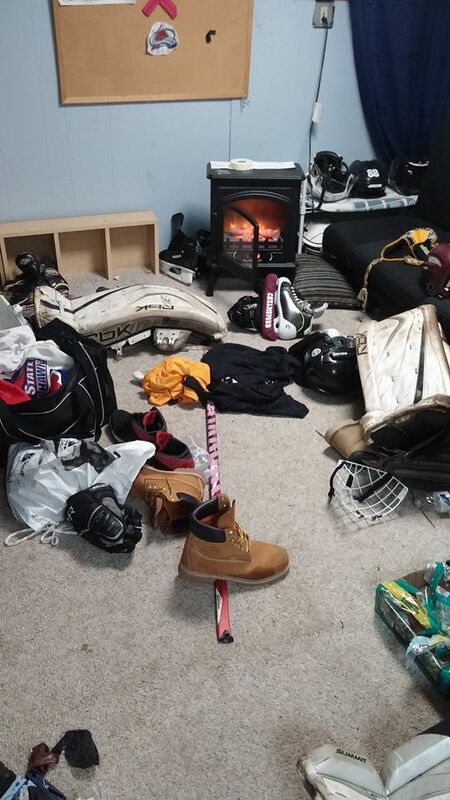 You call it “snowblowing the rink”. We rinkbuilders call it “date night”. We do lots of stuff on our Facebook page — we link to our posts, we share interesting links to other sites, we post products for sale…and of course, we engage our ever-growing and supportive readership. Last week, we asked a simple question and elicited answers. As usual, they were insightful, funny, and interesting, and we’ve compiled them here for all to see. Have something to add? Throw it in the comments below. 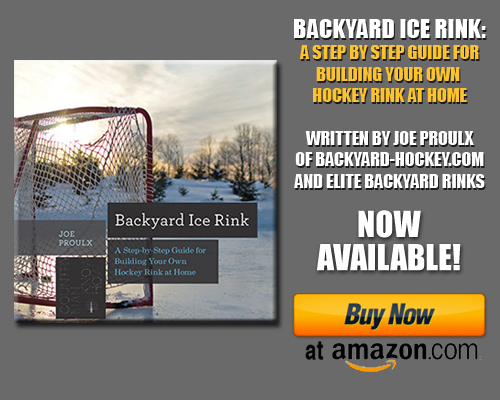 We’re an interesting breed, the backyard rink builder. Please don’t ever change. Have another one? Have a favorite? Tell us in the comments below. 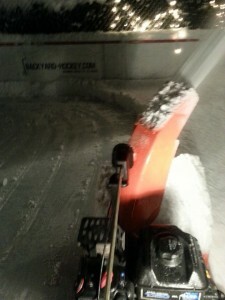 My son never shovels the driveway but gets up early Saturday morning to shovel his rink.